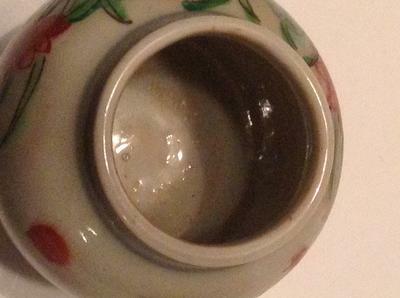 The foot and mark could be Ming dynasty. 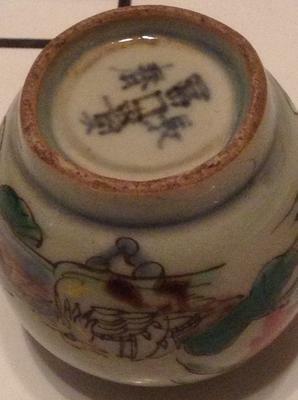 The mark definitely is Ming (Fugui Changchun), an auspicious character mark. There is a character that was written in this manner only then, but not later. 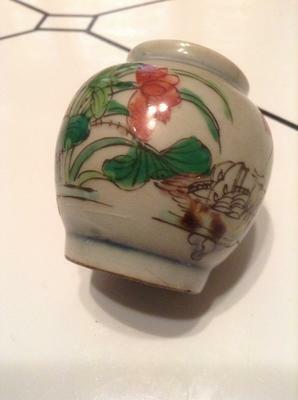 However, the color decoration is likely 20th century. 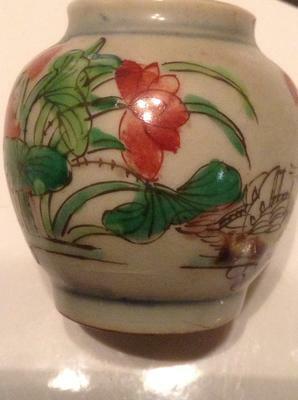 From the circumstances it looks as if someone used a plain white jar with some simple underglaze blue decoration and mark, from the late Ming dynasty, and added a color decoration on top of the glaze to increase its perceived value.